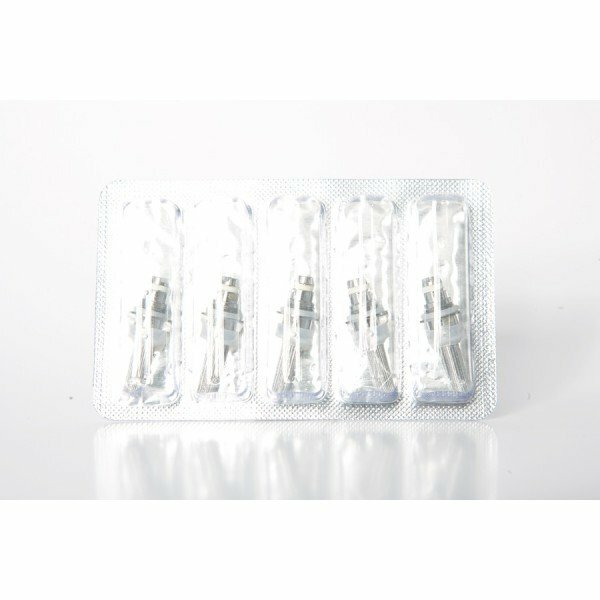 Genuine pack of 5 kanger Evod Atomizer Heads. Replaces the element in the base of the EVOD. So simple to change and will have your Kanger product firing like new right away. The EVOD coil is available in a 1.8 ohm resistance. 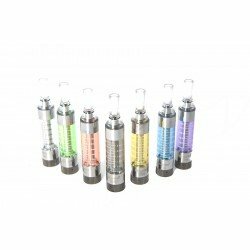 PLEASE NOTE THAT ALTHOUGH THEY LOOK LIKE THE T3S ATOMIZERS THEY ARE NOT COMPATIBLE!